Business templates are a vital tool that many businesses – big and small – rely on to make their days easier and save time and money. Achieving your goals in business means using the right tools – you don't have to develop them yourself though. So let us help give you a leg-up with our free selection of business templates. Includes generic business proposal template, construction proposal template, and bid proposal template. Make your own business cards with our business card templates. Create great looking flyers with with our flyer templates. Professional balance sheet created by a CPA, does all calculations. Expert profit and loss statement CPA approved, performs all calculations. Make professional looking logos with our nice selection of ready to use logos. Employee handbook template for hourly and salaried employees. Invoice your customers fast with these free invoice templates. Give professional receipts to customers with our free receipt templates. Send a detailed packing slip with your orders with our free business templates. 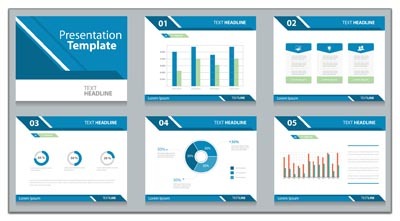 Professional looking business plan template you can download immediately. 10 Easy to use SWOT analysis templates. Each template comes prefilled with a SWOT analysis example. Our free business forms and contracts section provides additional templates to choose from. Click here to view it now. The U.S. Small Business Administration also has many valuable forms, templates, and information as well. Click here to view their website.